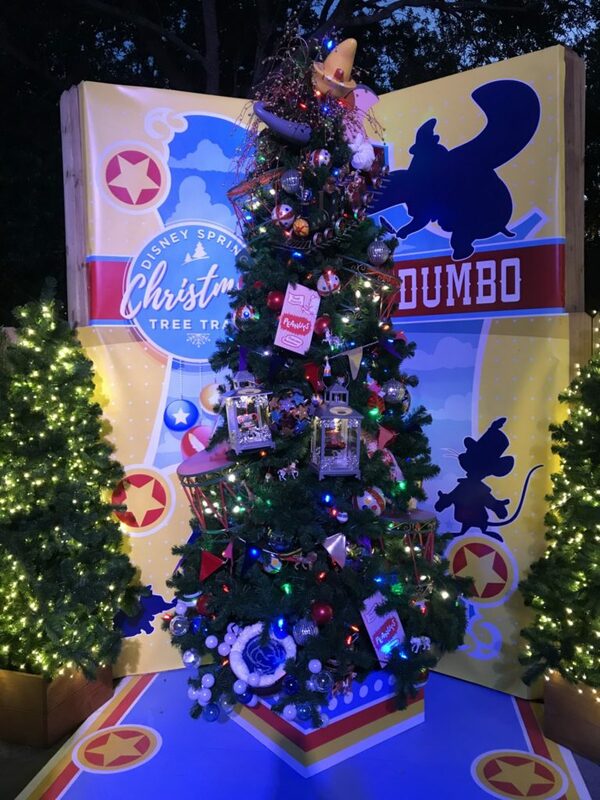 Christmas at Disney World is one of my favorite times of the year. 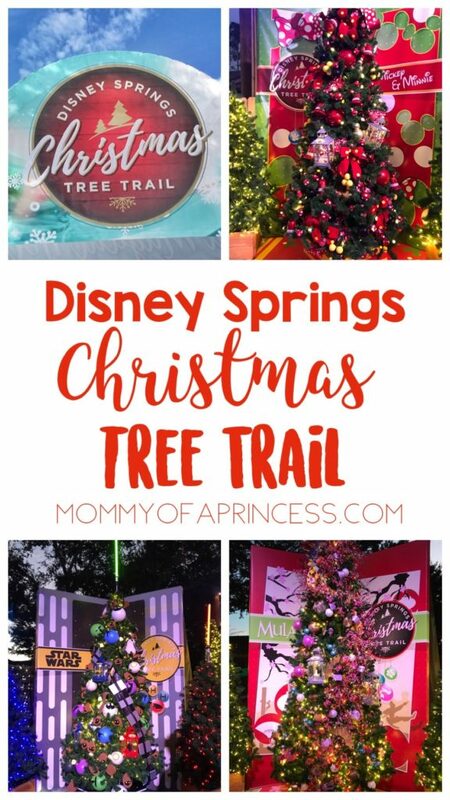 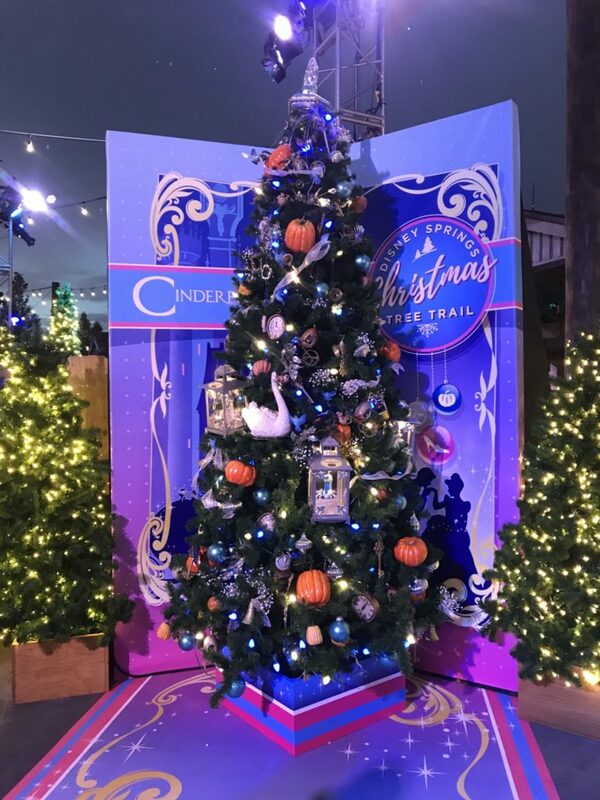 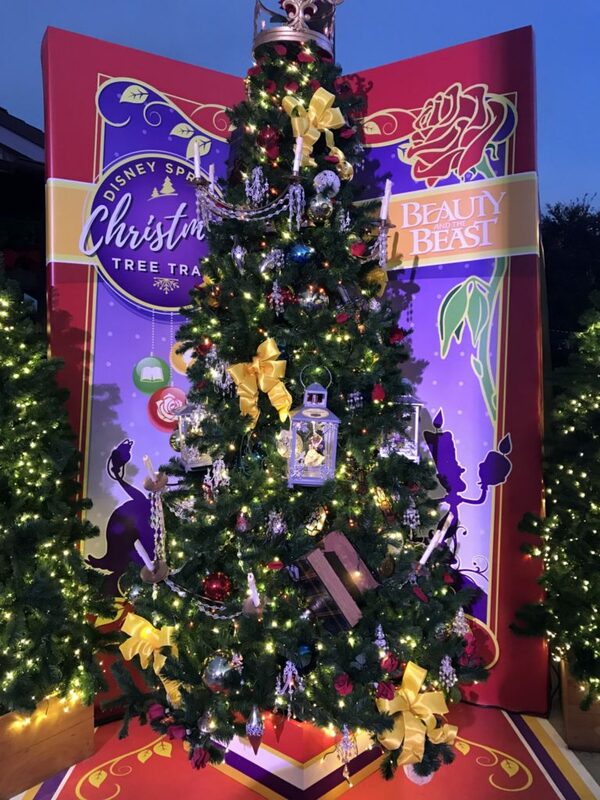 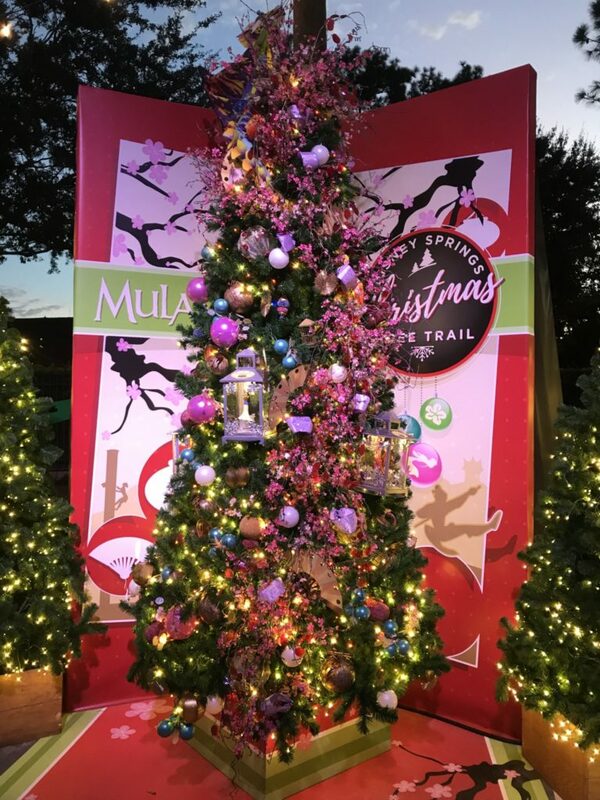 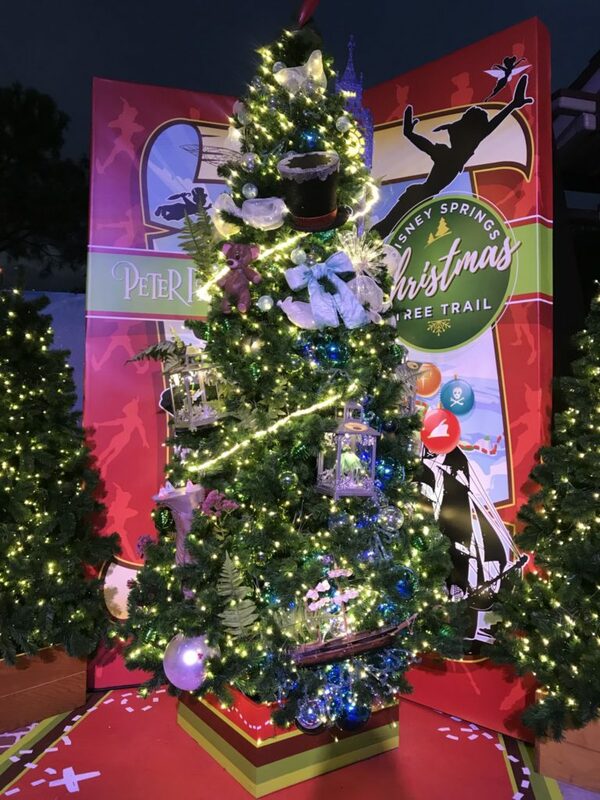 Every Disney Park has decor and special holiday festivities, but one of the best is the Christmas Tree Trail. 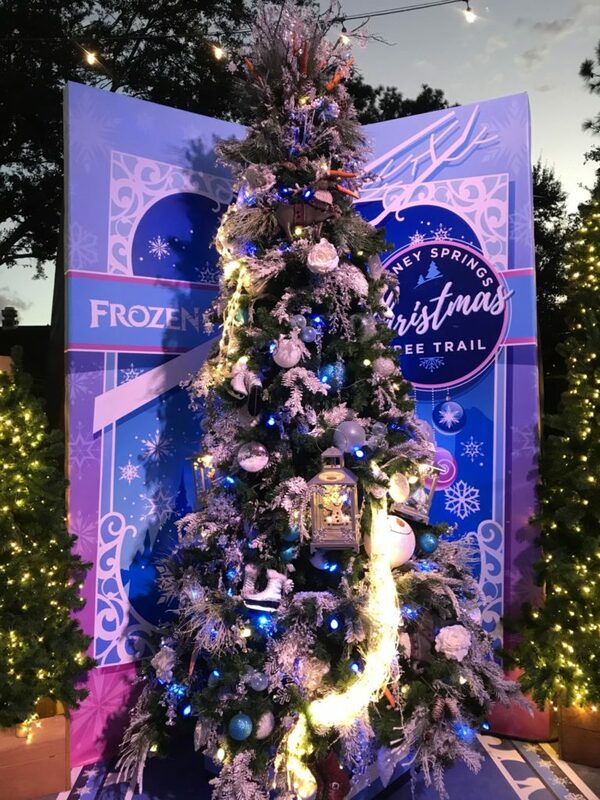 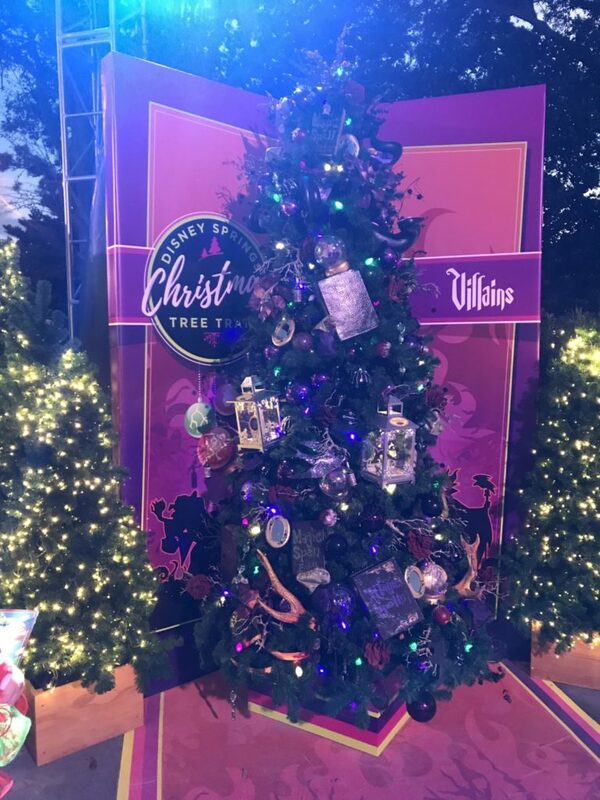 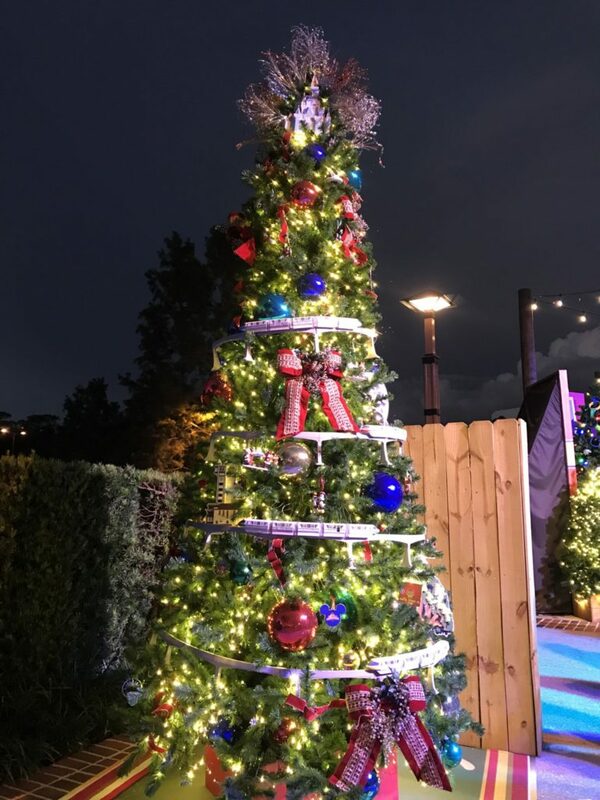 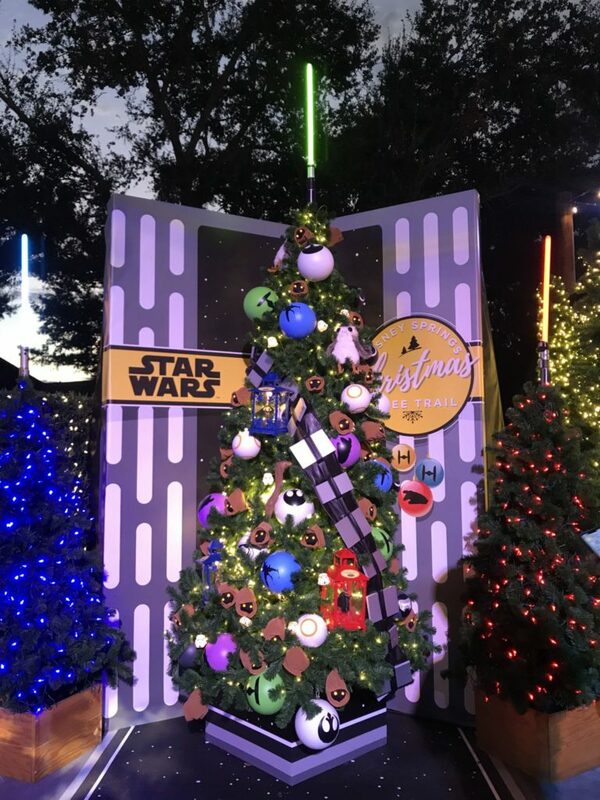 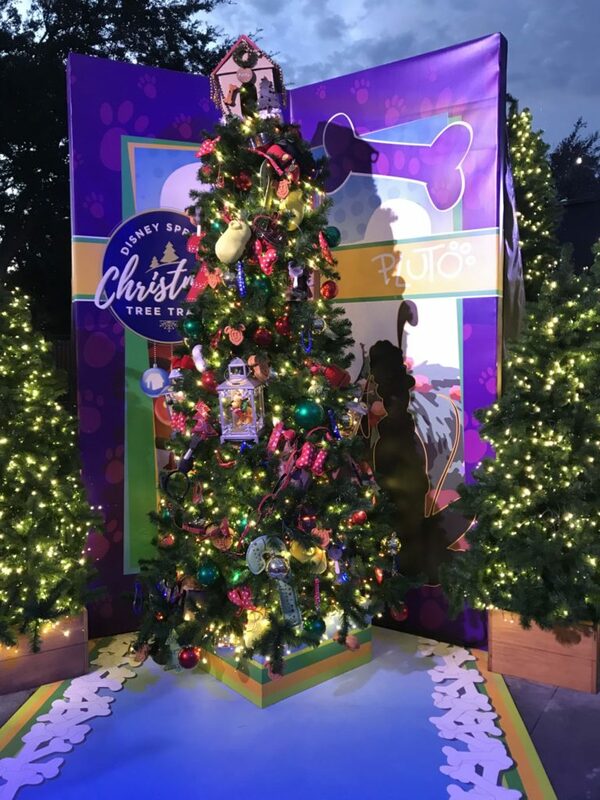 This free attraction at Disney Springs is truly spectacular and really puts you in the holiday spirit. 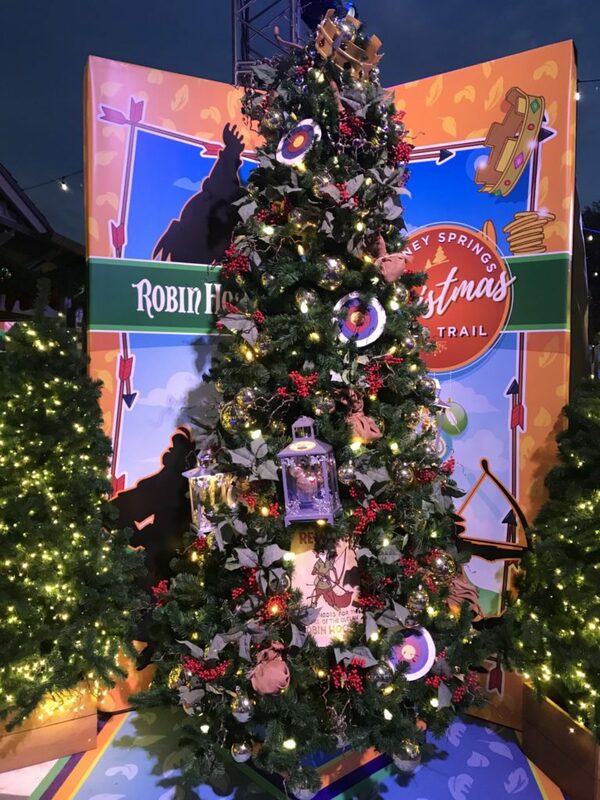 Each tree has a Disney theme. 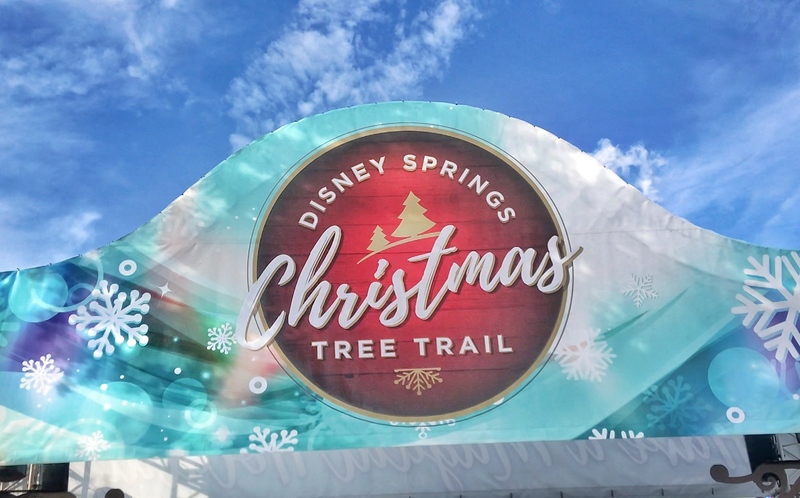 The walkway is full of Florida snow, Christmas music, and even a chance to meet Santa. 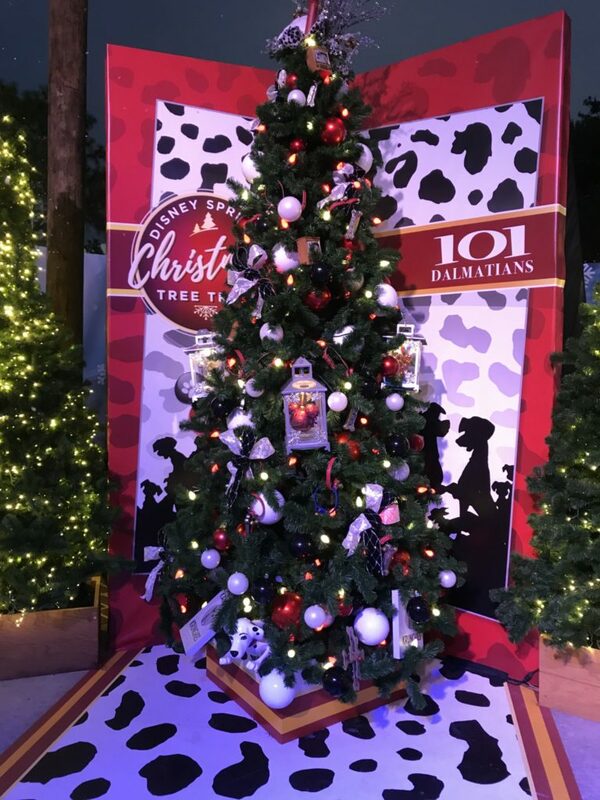 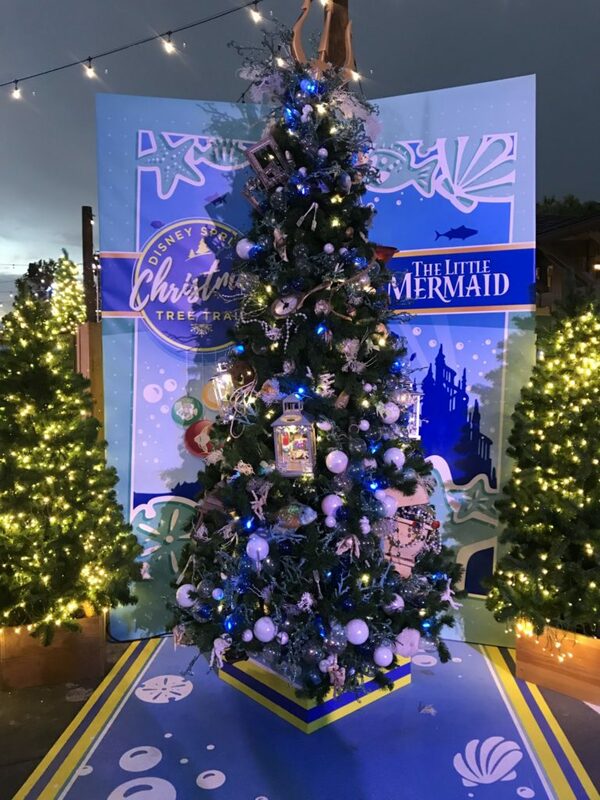 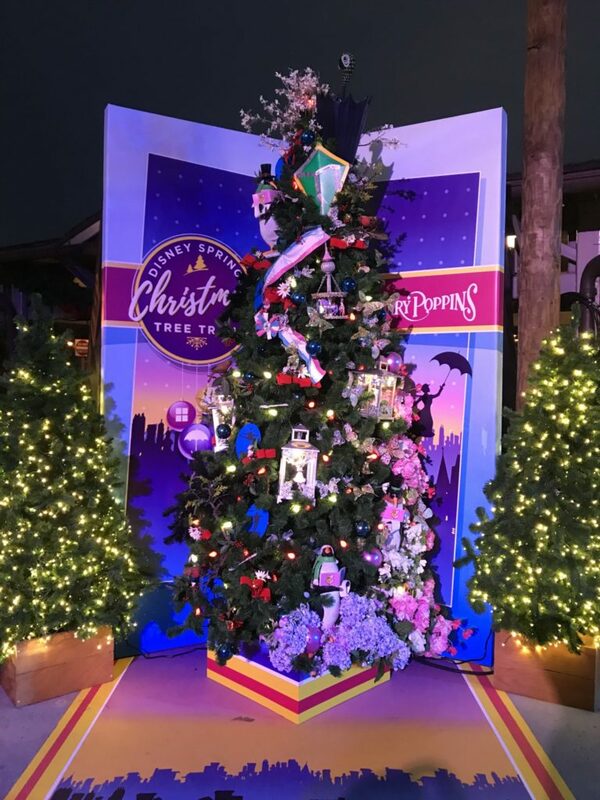 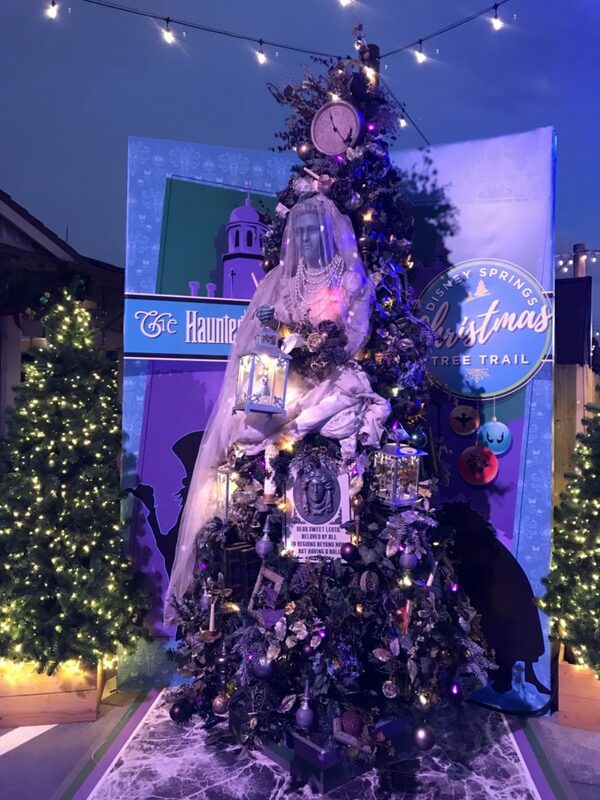 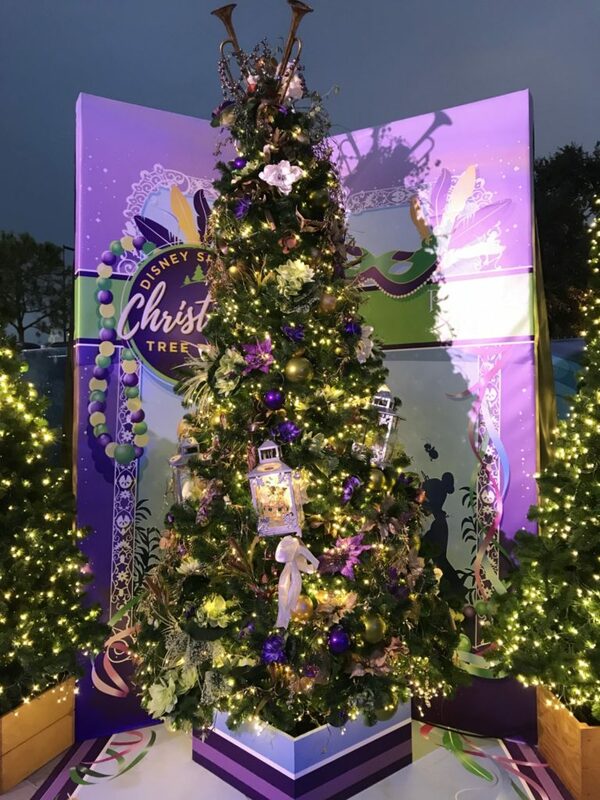 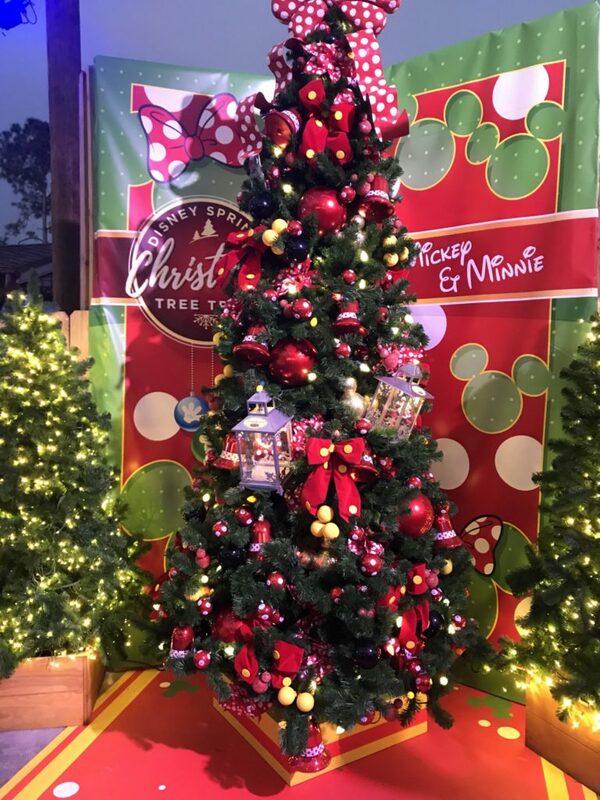 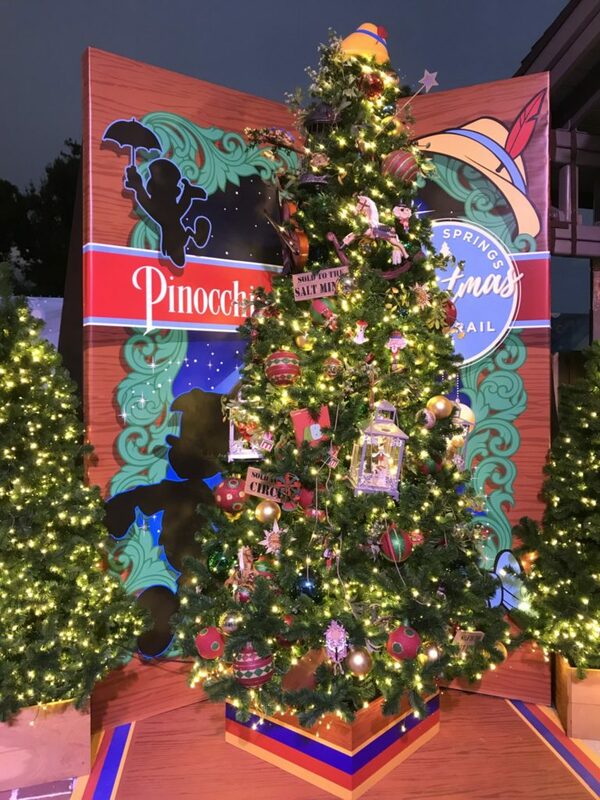 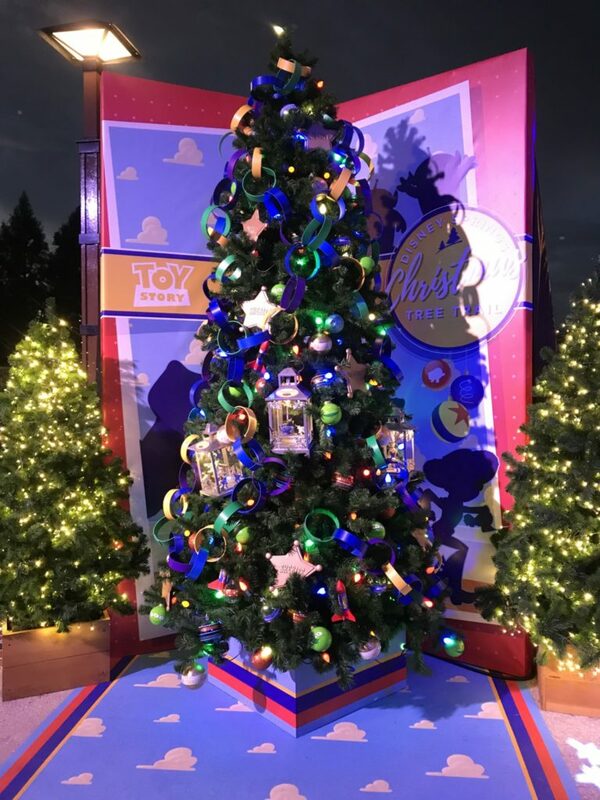 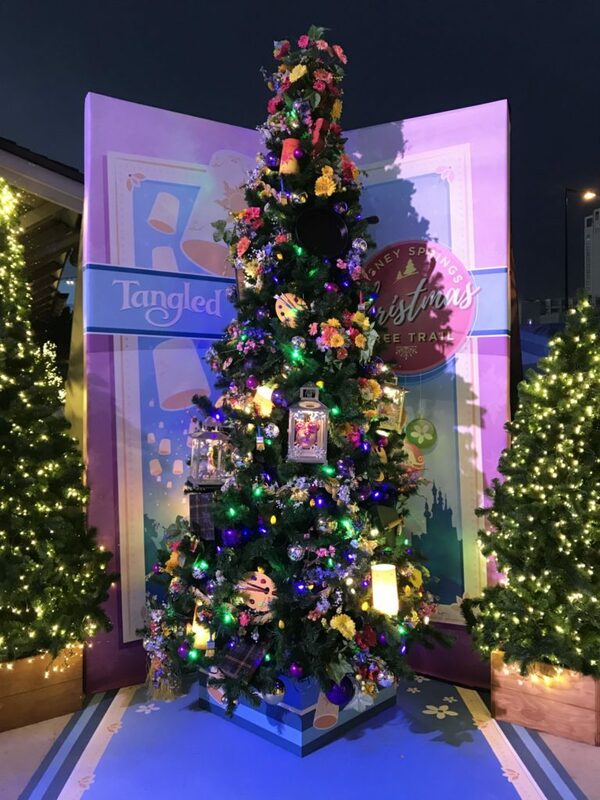 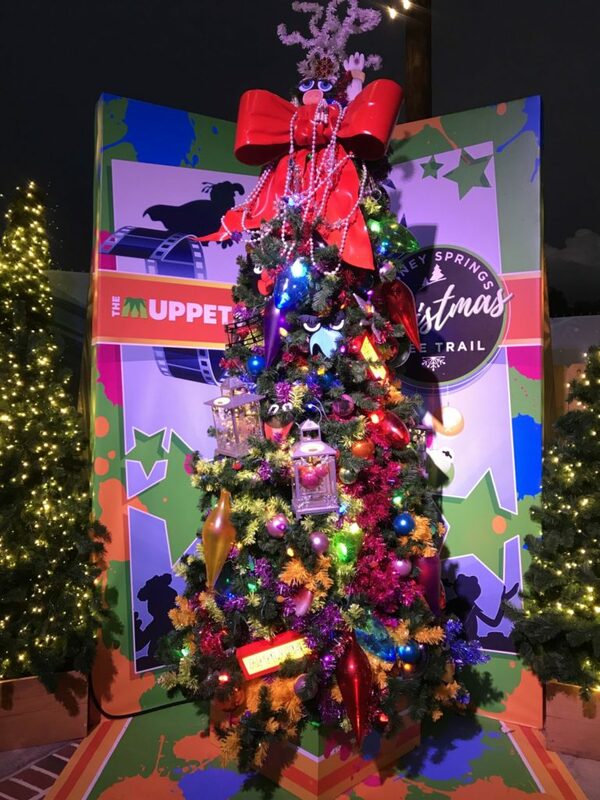 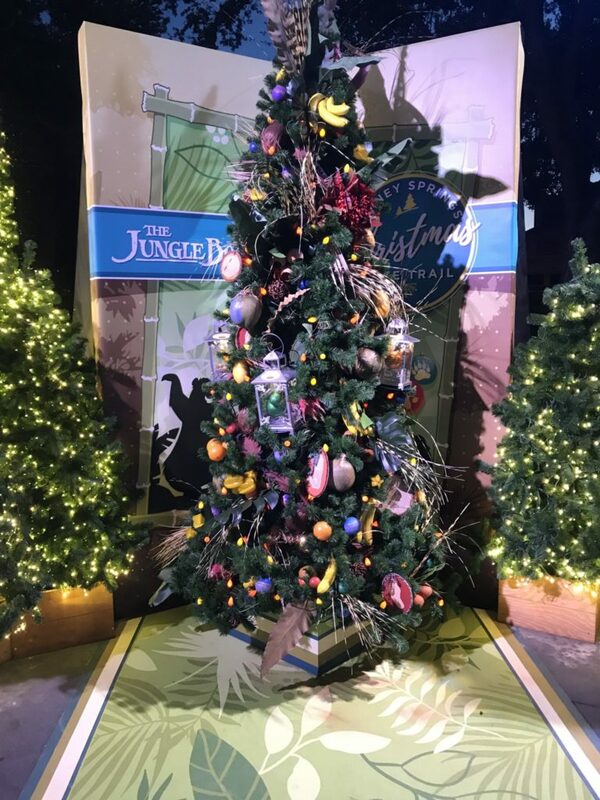 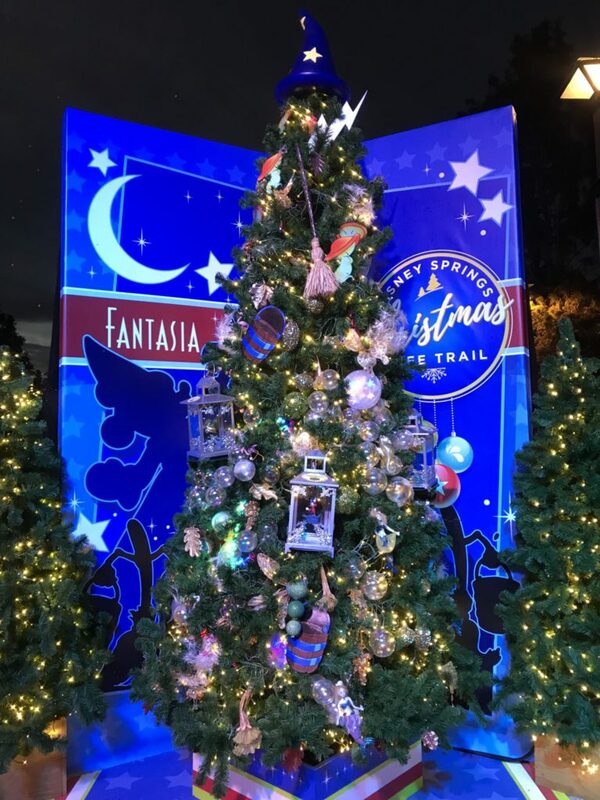 See photos of every Disney Christmas Tree below and tell me your favorite in the comments. 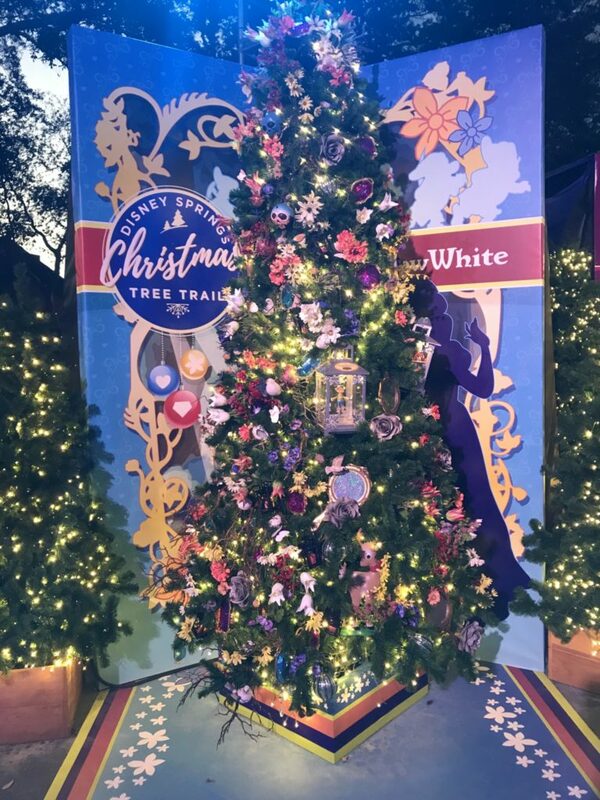 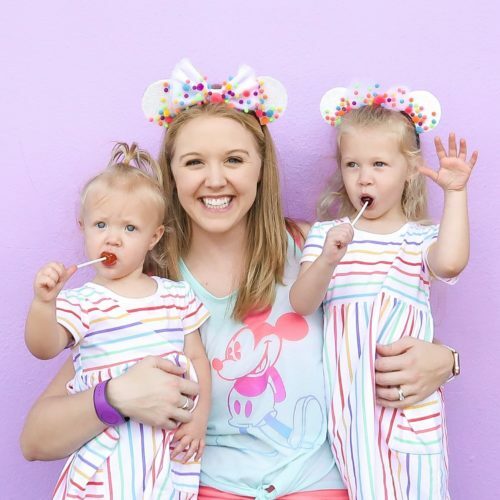 Read about all the ways to celebrate at Disney World this year! 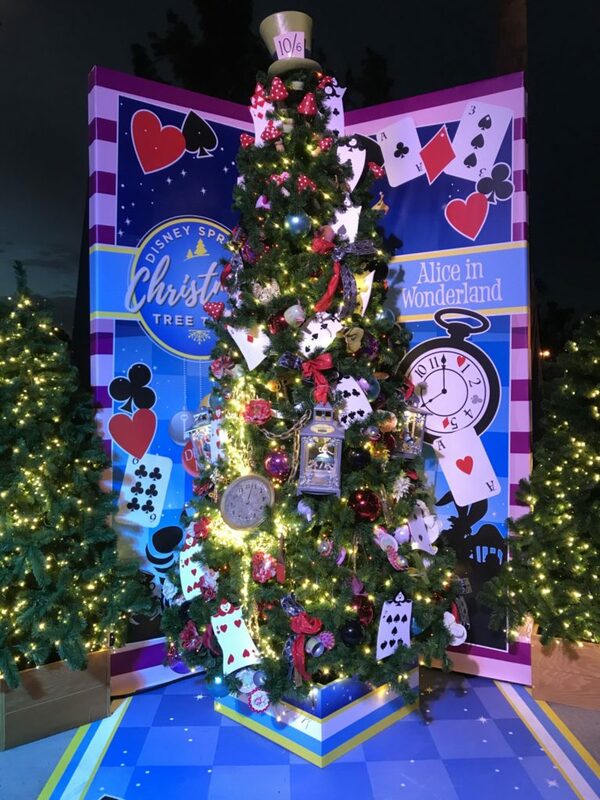 Which is your favorite Christmas tree? 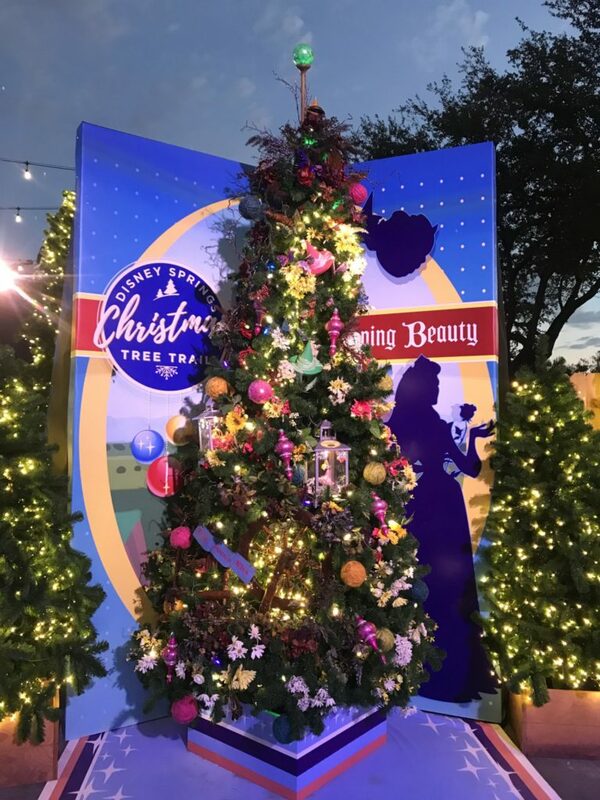 Visit Disney Springs to see them all in person!